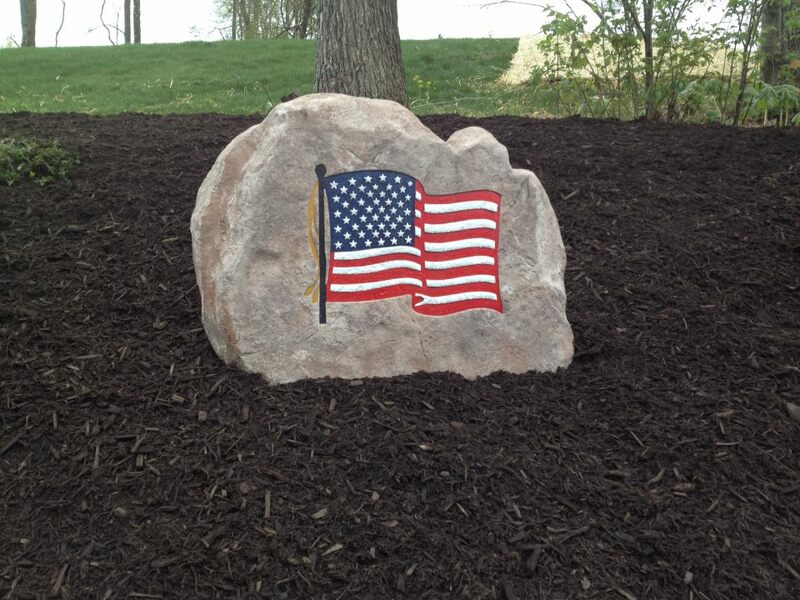 Mulching/Decorative Stone — BLS LANDSCAPING & CONSTRUCTION, INC. Applying mulch to your landscaping is a great way to set off any landscape design with rich fresh color to your flower beds. Not only does it look good, but it also provides weed control, plant nutrition and helps retain soil moisture. BLS is able to offer several colors of natural mulch. We also offer specialty Rubberific rubber mulch which lasts longer and has a 15 year color guarantee along with these other benefits! 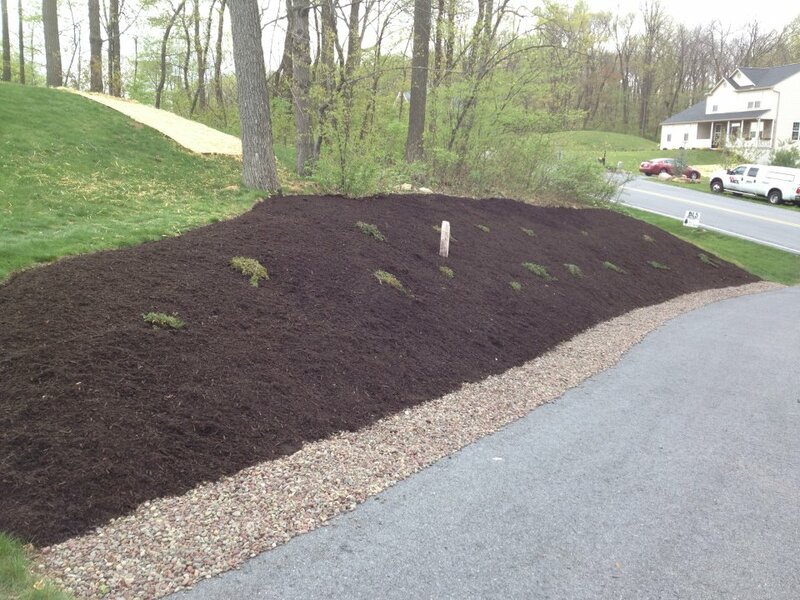 Check out how just adding mulch to you landscaping can transform it. Click below for several BEFORE & AFTER shots. 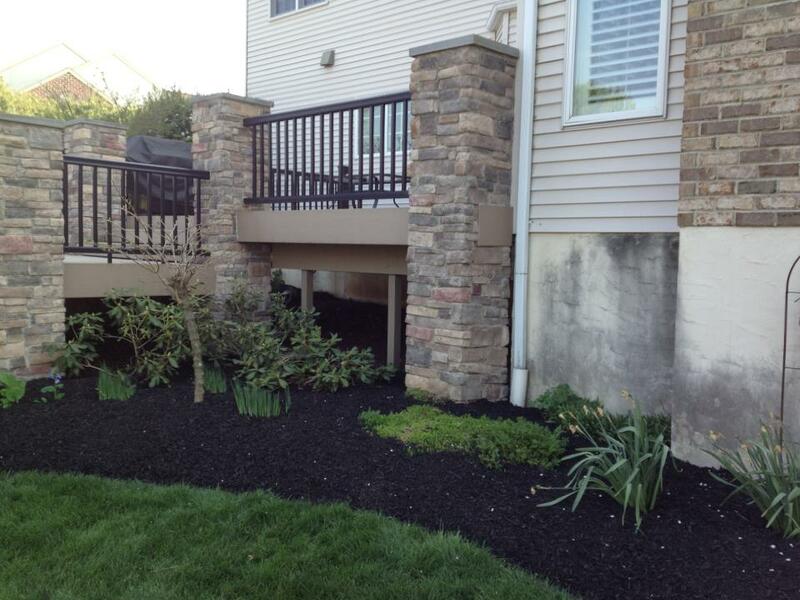 Another option to give contrast to your landscaping is the addition of decorative stone. Decorative stone works well in areas where mulch gets washed away. BLS can install a variety of different sizes of stone and colors. From small pea sized stone to large softball sized stone. This is another great choice to give your landscaping character when mulch is not an option or not desired by the customer. Please inquire for sizes and colors, and we can help you decide what is the best option for your specific application. Below are a few of the crushed stone we can install.